Geist, Valerius. "Mountain Sheep". The Canadian Encyclopedia, 18 January 2017, Historica Canada. https://www.thecanadianencyclopedia.ca/en/article/mountain-sheep. Accessed 22 April 2019. The mountain sheep is a highly successful, medium-sized, even-toed mammal (see Artiodactyla) of the cattle family (Bovidae), genus Ovis. Bighorn sheep (Ovis canadeufis) (artwork by Jan Sovak). The mountain sheep is a highly successful, medium-sized, even-toed mammal (see Artiodactyla) of the cattle family (Bovidae), genus Ovis. It comprises some 37 races in Eurasia and southern North America. Sheep colonized North America during the last Ice Age but remained rare until after the extinction of many large American mammals, about 11 000 years ago. In Canada 2 species, each with 2 races, are recognized. 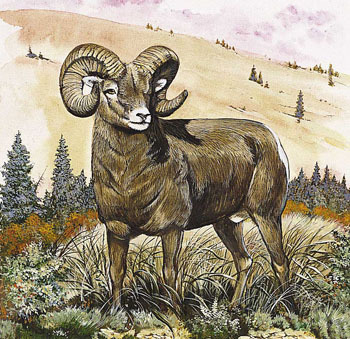 Bighorns (O. canadensis) include the California bighorn in the arid ranges of south-central BC and the larger Rocky Mountain bighorn in the Canadian Rockies. 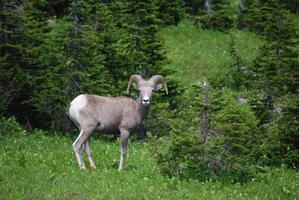 Thinhorn or Dall's sheep (O. dalli) occur in the territories and in northern BC. 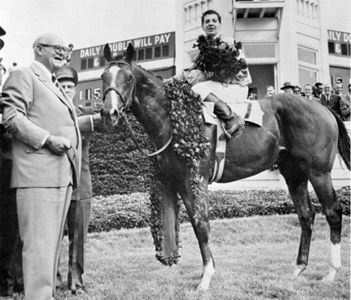 One race, black Stone's sheep (O.d. stonei), is confined to Canada. Many sheep are glacier followers, doing best in cool, dry, sunny mountains within sight of snowfields and glaciers. Mountain sheep vary greatly in size, reflecting within the species the quality of their habitat. Large bighorn males (6 years or older) weigh about 110–120 kg in autumn; large females, 60–70 kg. On reclaimed strip-mines in Alberta, bighorns are the largest in North America rivalling those of the largest Pleistocene bighorns. Thinhorns, the most abundant sheep species, weigh about 20% less. 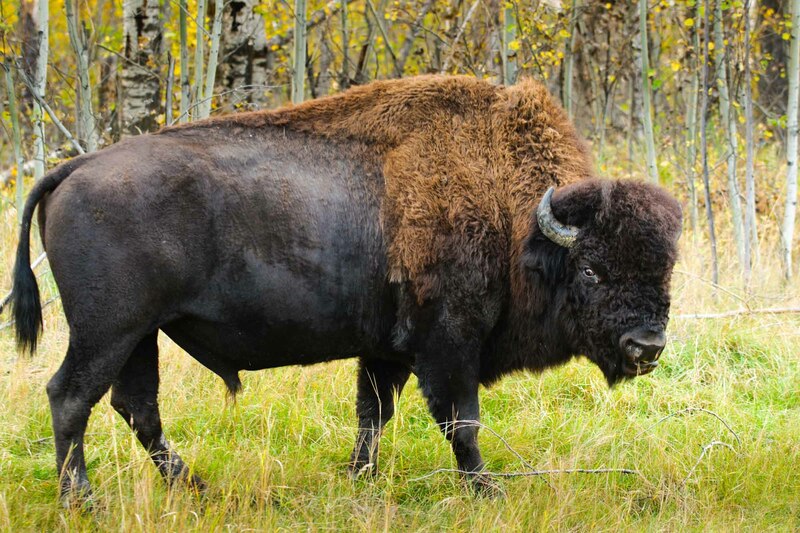 Fully grown males carry some of the largest horns relative to body size of any horned mammal. These may measure over 115 cm and weigh 10–12 kg. Horns are used like sledgehammers in fighting, as shields and as symbols of rank among older males. A single lamb is born in late May or early June. Mountain sheep maintain a network of widely distributed small pieces of habitat as a tradition passed on by the older to the younger. A loss of that tradition equates to a loss of habitat. Males establish a network of seasonal home ranges by selecting to follow an older, but especially large-horned male. To foster acceptance, the young male behaves like an oestrus female towards the larger, and is treated as such in turn. Females pick up the migratory tradition of their maternal bands. In Canada, sheep are not endangered and respond well to wildlife management.